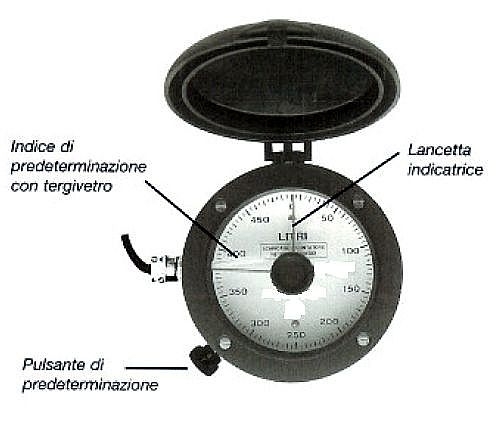 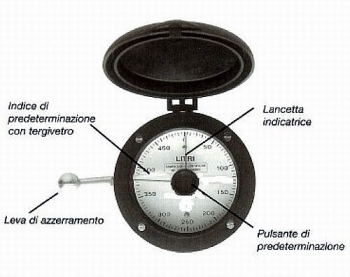 In this version a totalizator meccanic head complete of analogic face is applied on the flow meter ,that face reports the differnts scales expressed in liters 0 - 100 - 200 - 500 - 1.000 - 2.000 - 5.000. The avaiable diamaters are 1" ¼'' - 1 ½'' - 2'' Threaded Gas with maximum temperature to 90 °C and are complete of not-resettable meccanic totalizator. 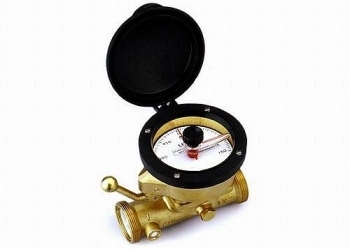 Easy to use also outdoor on Cement mixers and for agricultural use ,where aren't avaiable electric connections.